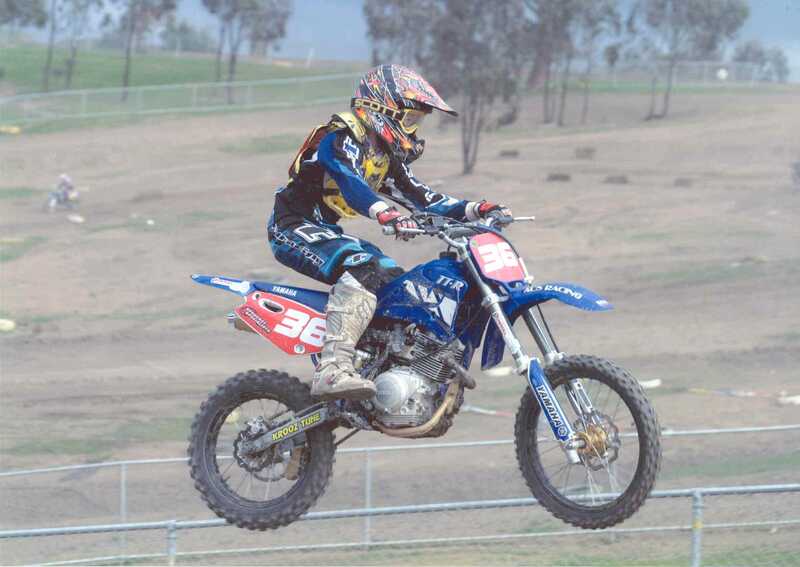 Motorcycling Australia has changed the rules in relation to racing Junior 4 stroke motorcycles. They have decided to not allow them to jump over man made jumps and will only allow the exhaust to be modified. This means that a group of bikes can no longer be raced just when 4 stroke bikes are being seriously raced. Send an email to Motorcycling Australia telling them that the new rules are wrong and should be changed now. Click here to send an email to Motorcycling Australia. You can't do this any more!